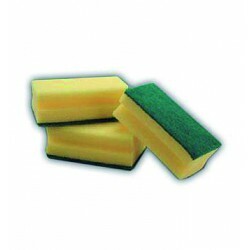 To service all sectors of professional hygiene, such as industrial kitchens, toilets, hospitals, catering services, etc. 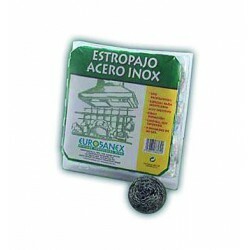 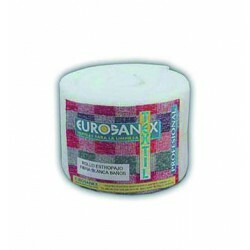 EUROSANEX has different models of high-quality scrubbers. 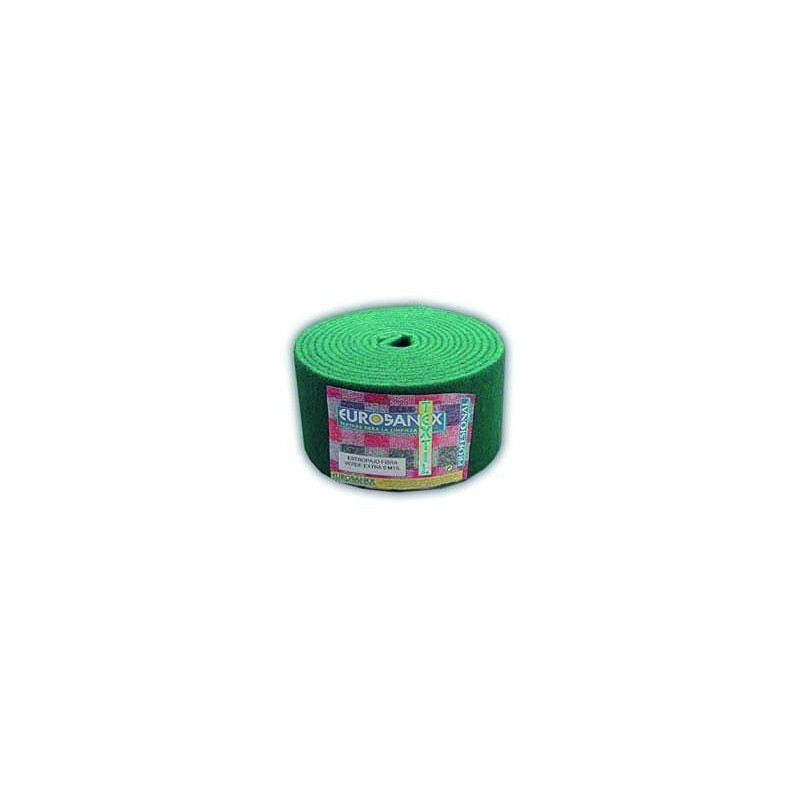 6-metre reel of green pad scrubber. 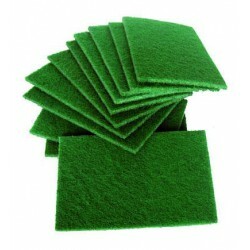 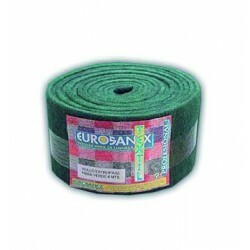 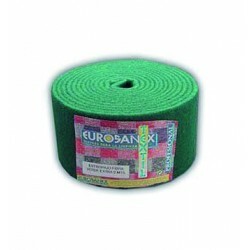 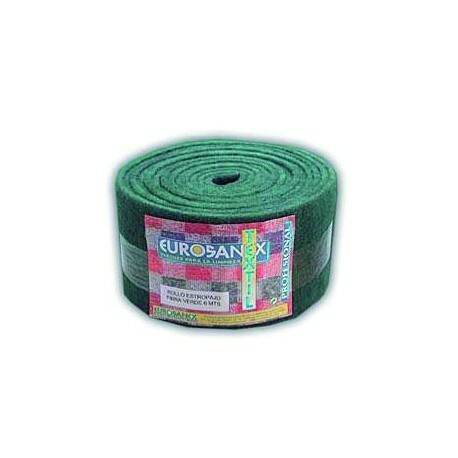 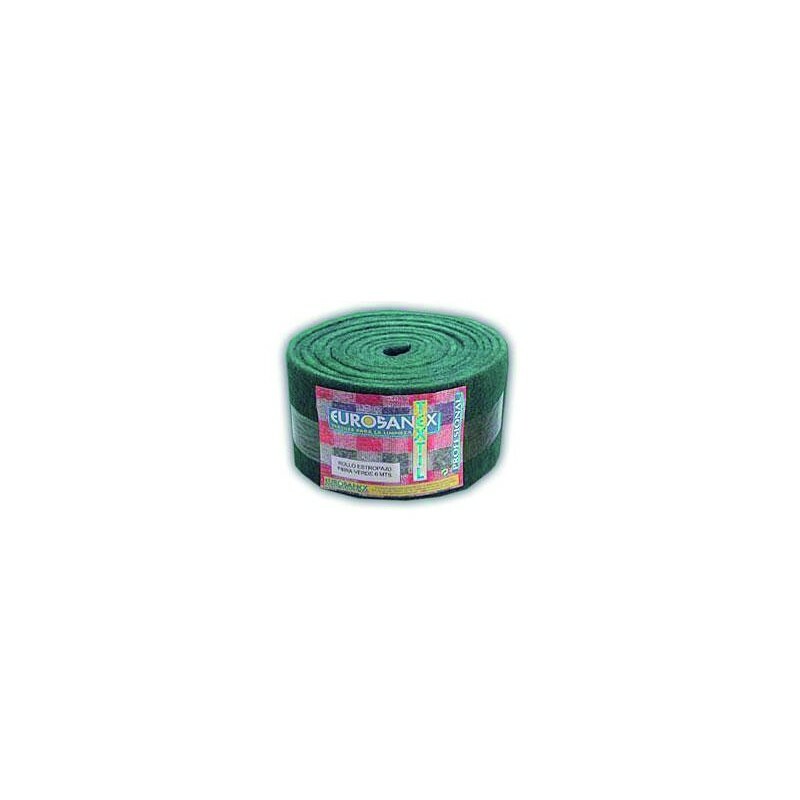 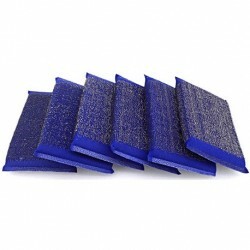 6-metre reel of green pad scrubber extra.